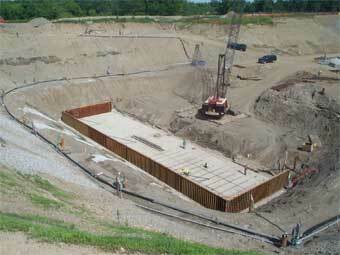 The impact of ground water on a construction project can be enormous. You require a dry, safe work site with no downtime and no excuses. 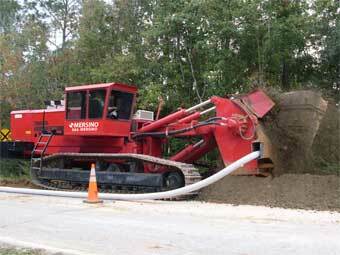 When companies need dewatering services they call MERSINO. We offer a broad range of cost-effective services including: deep well, wellpoint, and eductor system dewatering. With our full spectrum of solutions, MERSINO is the only dewatering company in North America to provide every solution available to solve a groundwater problem. 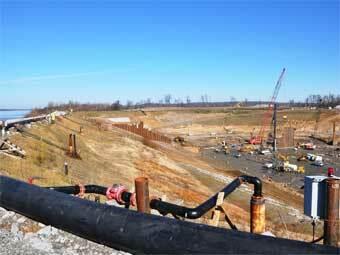 We thrive on the challenges presented by each job whether it be a small wellpoint job for a home builder at a few gallons per minute or a huge construction site with 65 deep wells pumping 70,000 gallons per minute. Selecting and engineering the best solution for your needs is our expertise. MERSINO offers full-service dewatering with experienced engineers and project managers who can deal with all the unique variations of each job. 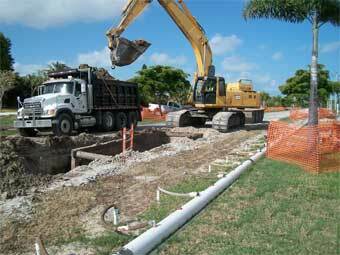 We can help make troublesome groundwater a non-factor on your job site. Put our experience to work for you.